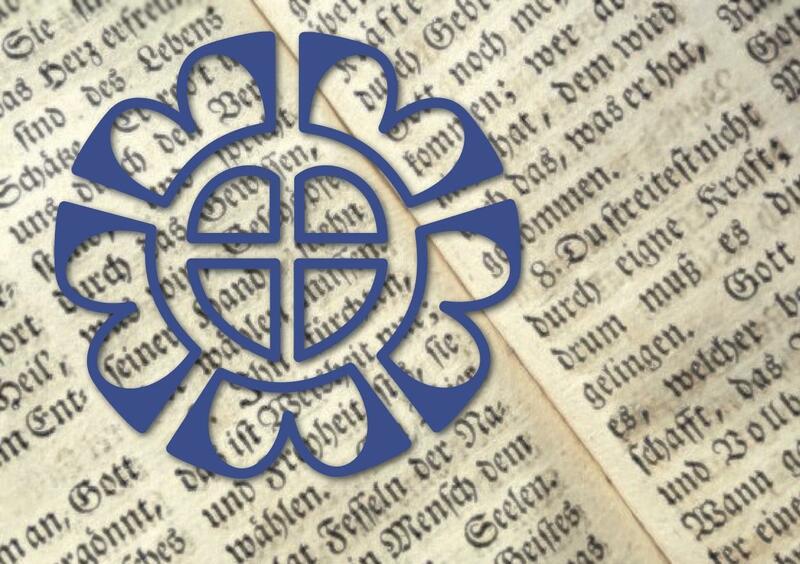 A service to mark the start of the Lutheran Reformation, held on the anniversary of when it is thought Martin Luther nailed his 95 Theses to the church door. The service will be led by the Very Revd Eric Muhl. The preacher will be the Ven. Mark Steadman. All are most welcome. Light refreshments with a Swedish touch will follow the service.